Deep hole drilling tooling includes cutting tools, as well as durable components that work to integrate the tools and machines to produce deep holes. 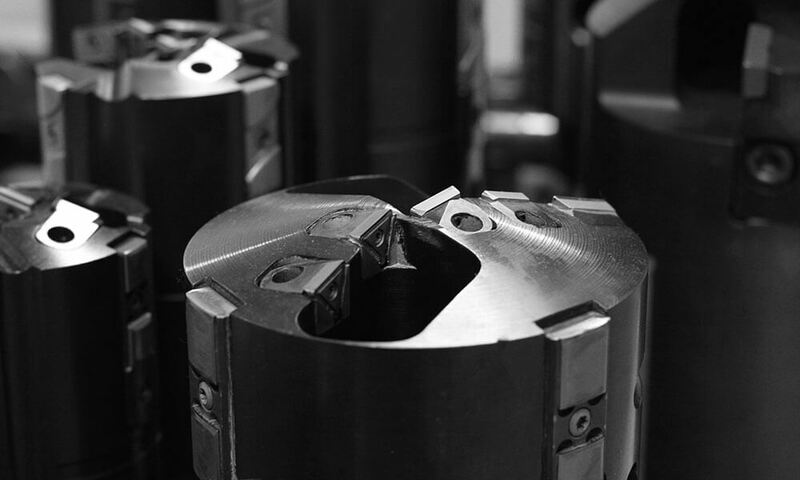 Deep hole drilling tooling is essential to meet both production and performance demands of our customers, and is integrated into every machine we build. Tools such as gundrills, BTA drills, and related tools are used on UNISIG deep hole drilling machines, and applied across many different industries, from the smallest medical component to large forgings requiring holes 20 meters deep. UNISIG is involved in the selection of cutting tools, process development, testing, refinement, and documentation of an optimal drilling process. Deep hole drilling tooling works together with the deep hole drilling system to cut efficiently while maintaining straightness, reducing vibrations, and supporting cutting tools and workpieces. 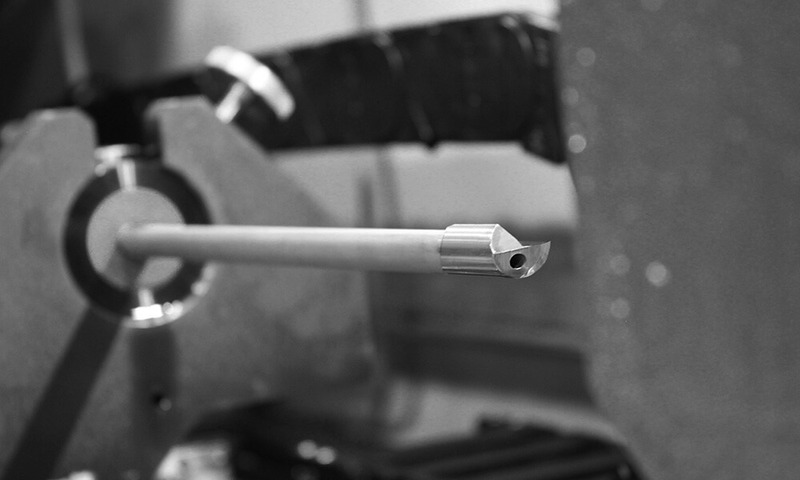 We separate tooling into two major categories – deep hole drilling tools, and a system of durable tooling. UNISIG produces durable tooling components for gundrilling and BTA drilling processes, with the exception of cutter bodies and carbide. Drilling tools for deep hole drilling machines includes cutting tools and carbide, which are consumed throughout the drilling process. Find BTA perishable tooling for use on UNISIG deep hole drilling machines, including brazed and indexable BTA tools, and related processes such as trepanning, counterboring, and skiving and roller burnishing. Find gundrill perishable tooling for use on UNISIG deep hole drilling machines, including solid carbide, brazed, and indexable gun drills. Perishable tooling for deep hole drilling machines is used to support and align tools and workpieces throughout the drilling process, and are setup based on tool and machine size. 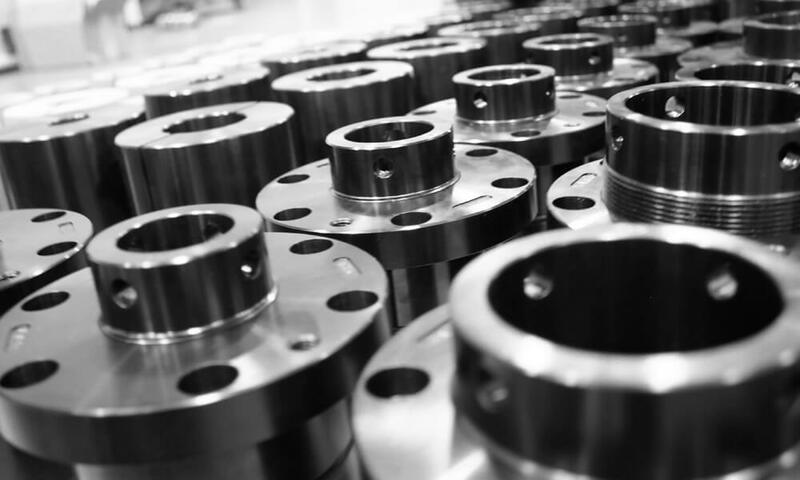 Find the durable tooling needed for BTA deep hole drilling machines, including drill tubes and drivers, vibration dampener assemblies, and pressure head systems. 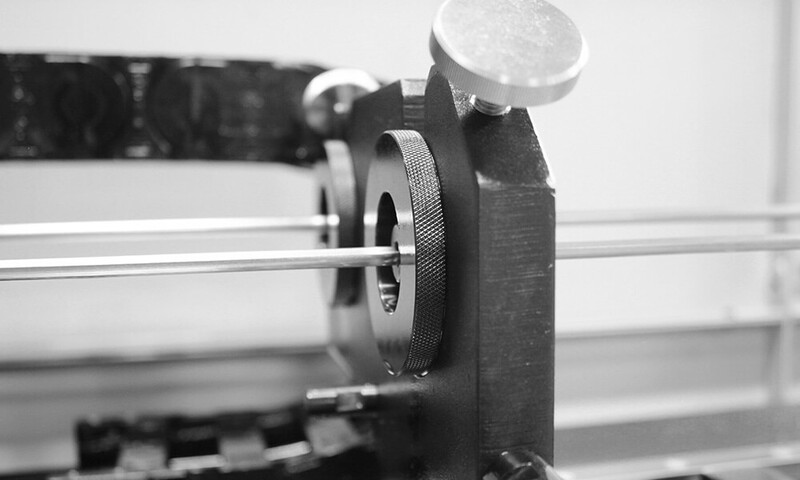 Find the durable tooling needed for gundrilling machines, including tool presetters, drivers, whip guide assemblies, and gundrill bushing assemblies.